It’s another banner birthday, um… day. First up we have Johannes Brahms. Were you to force me to actually choose one, and only one favorite composer (oh, cruel, cruel fate), I think Brahms would have to be my pick. But I’d like to acquaint you with two of his lesser known works, which are simply breathtaking in their compositional architecture. 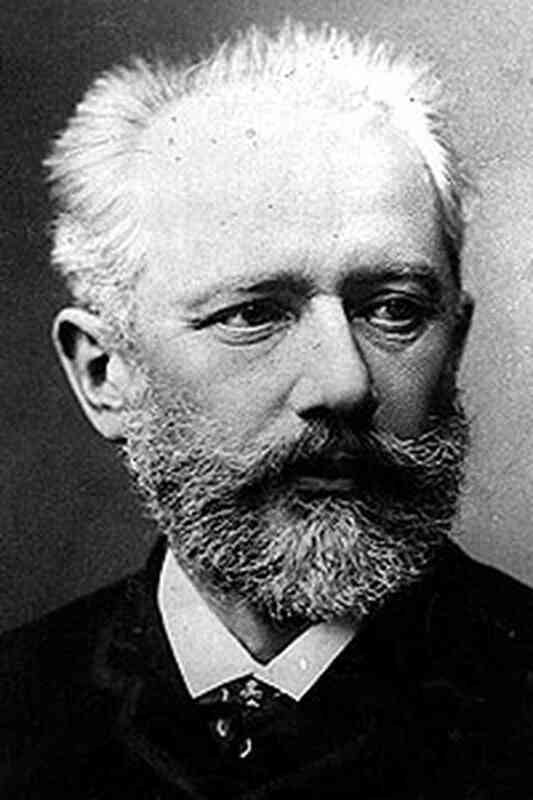 Also on todays docket, we have the birthday of Piotr Illich Tchaikovsky. /watch?v=IFdP5AFIAVU&spfreload=10 into the address line on the homepage of youtube, it’ll take you to the file I’m referring to. As it always seems to me these days, all these examples are older recordings. So listen to the music, and not the quality of the reproduction. It’s also the birthday of some guy, who wrote a ditty or two, by the name of Robert Browning. Your posting just came in and I’m planning to save listening time this evening to fully enjoy. I would likely choose Brahms, too. One of the finest experiences of my college days was to sing the German requiem (in English) with SATB chorus and orchestra. It is my help and my salvation when mourning times—as they inevitably do—come. Sadly, I never got to perform the Requiem. But I did get to do the string sextet in G, the Double Concerto, the Violin Concerto, all 4 symphonies, both orchestral serenades (exquisite – especially the 3rd movement of #1), string and piano quartets, both Piano Concertos, and my own college singing experience with the Liebeslieder Waltzes. The Tragic and Academic Festival Overtures, the Alto rhapsody, the Viola (Clarinet) sonatas, and songs for Alto, Viola and Piano. Did you leave out the infamous “Brahms Lullaby” in that classic one-fingered version everyone knows from “My First Piano Book”?